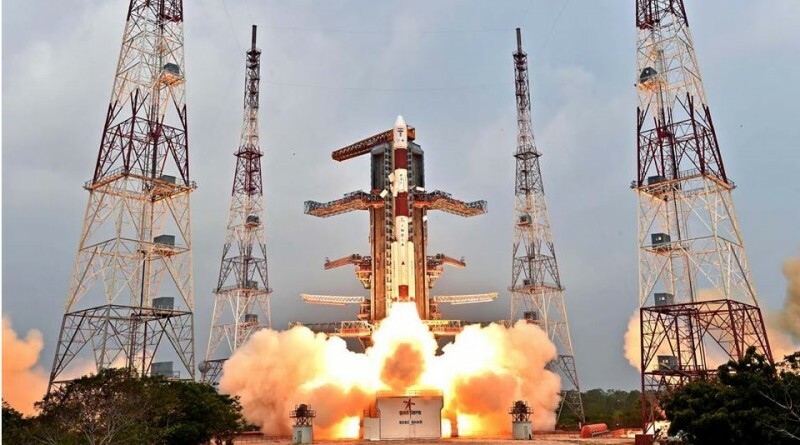 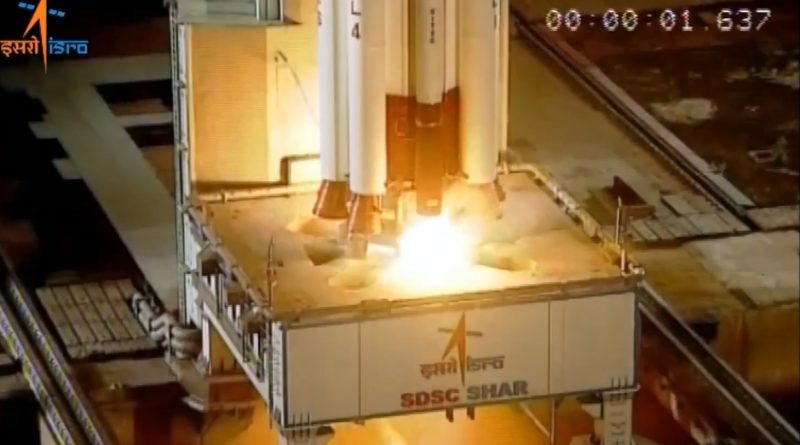 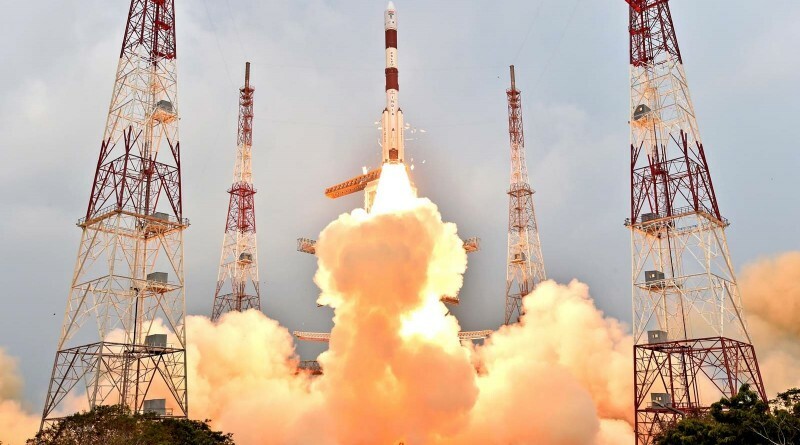 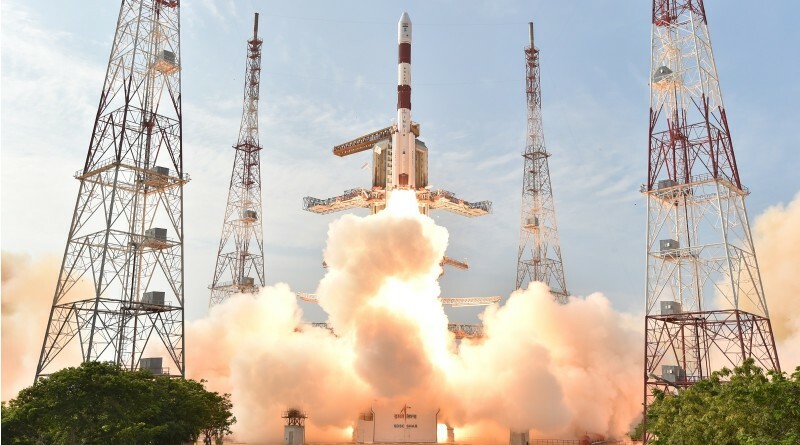 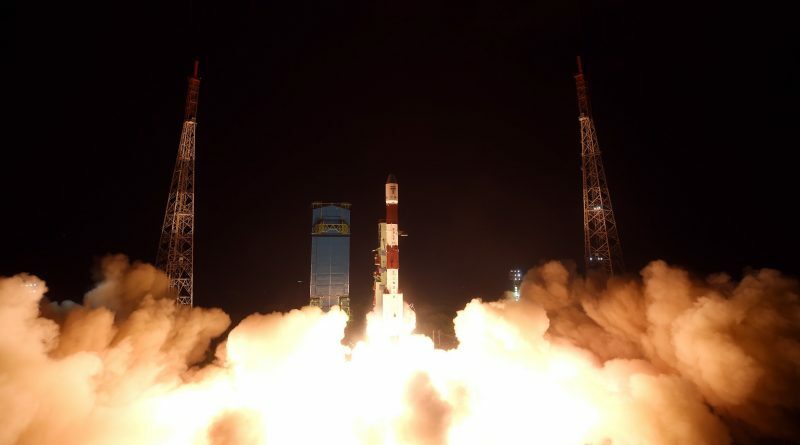 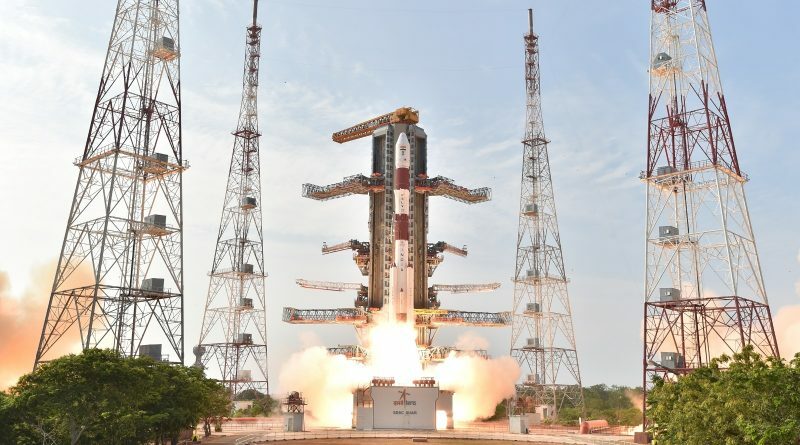 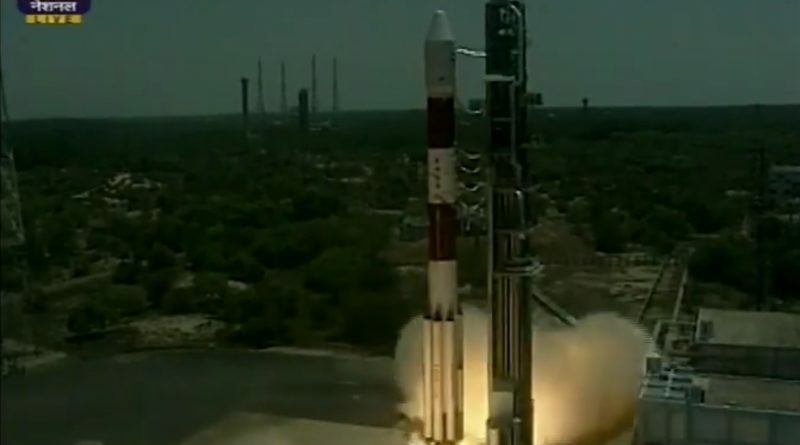 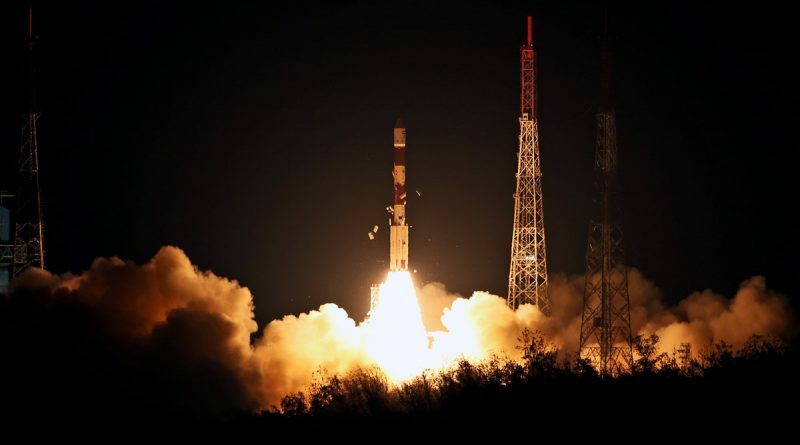 India’s Polar Satellite Launch Vehicle lifts off from the Satish Dhawan Space Center at 10:31 UTC on Thursday, starting a 20-minute climb to a subsynchronous transfer orbit to deliver the sixth IRNSS navigation satellite. 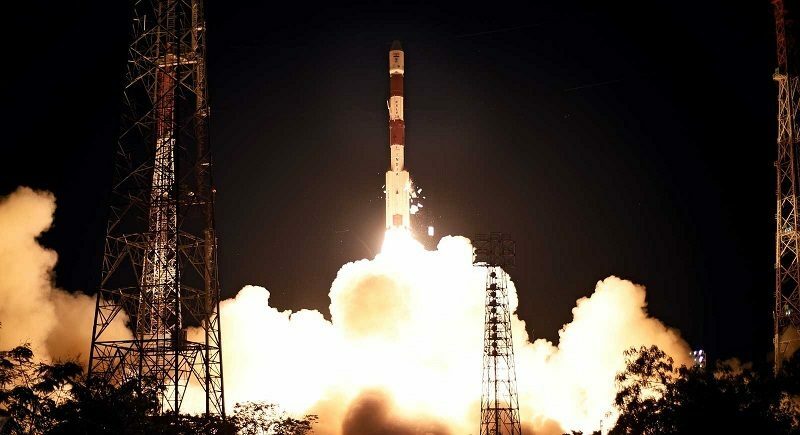 India’s Polar Satellite Launch Vehicle blasted off on Thursday, lifting into orbit the IRNSS-1F satellite set to become a part of the Indian Regional Navigation Satellite System. 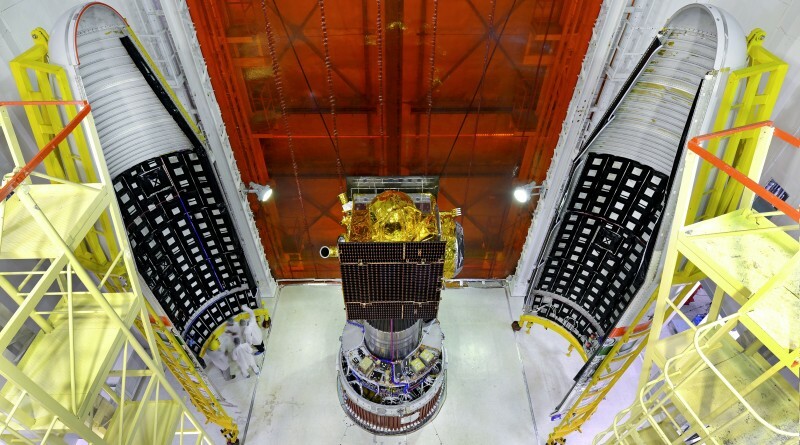 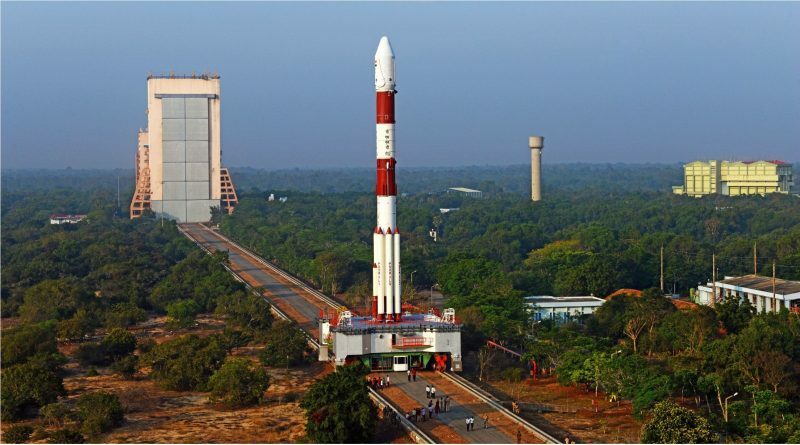 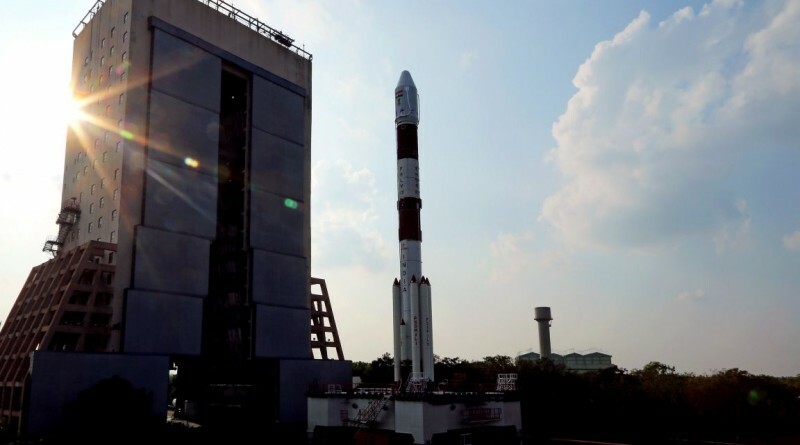 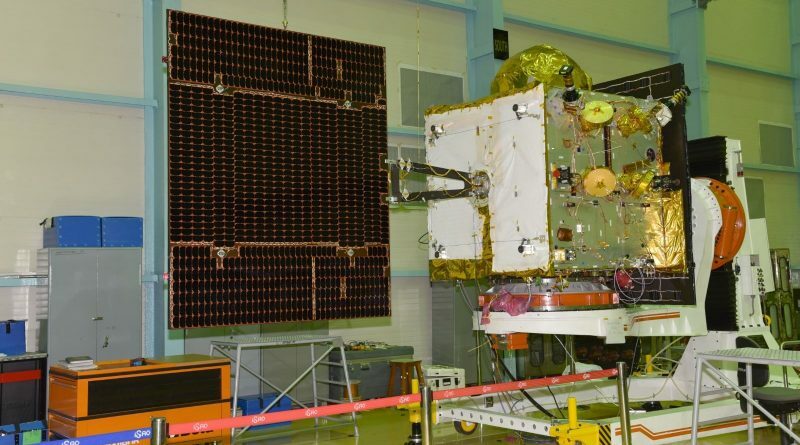 India’s Polar Satellite Launch Vehicle is set for its second launch of the year on Thursday in the continued deployment of the Indian Regional Navigation Satellite System.